In order to know how to design the car of the future, sometimes we need to take a look back at the past. That's been the case with many car manufacturers across the world, from the Germans to the Japanese, as they honour and respect their models of the past through restoration programs. 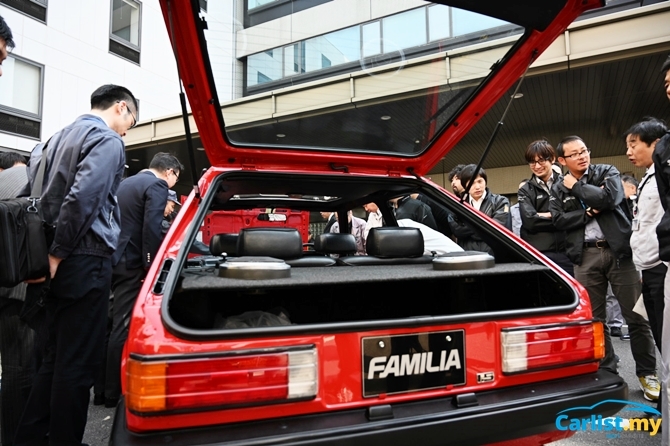 For Mazda, the latest project they have completed is to bring a 323 Familia back to showroom condition, after many decades and 250,000 kilometres of usage. It's the fourth project that's been undertaken as part of this program, and the restoration efforts are entirely voluntary.  The idea is to help the next generation of engineers understand what influenced the design and engineering choices of yesteryear, to help further develop their abilities and broaded their perspective. 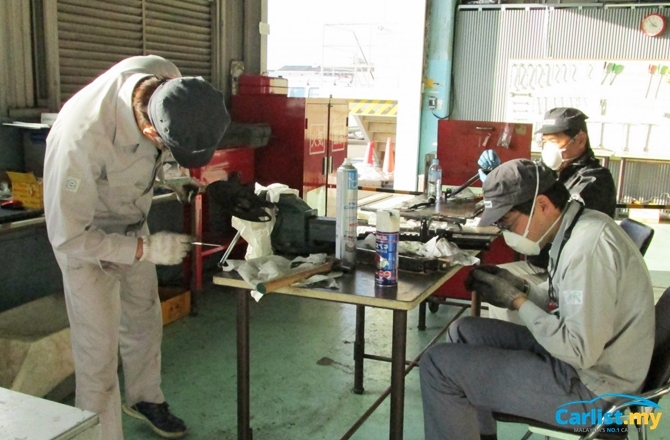 Restoring this Familia saw 16 employees from various departments within Mazda taking part, as well as liaising with around 60 business partners for sourcing various parts. Even students from a vocational school in Hiroshima were brought on to help. Over the course of 10 months, this dedicated team helped to restore the Familia to its former glory. 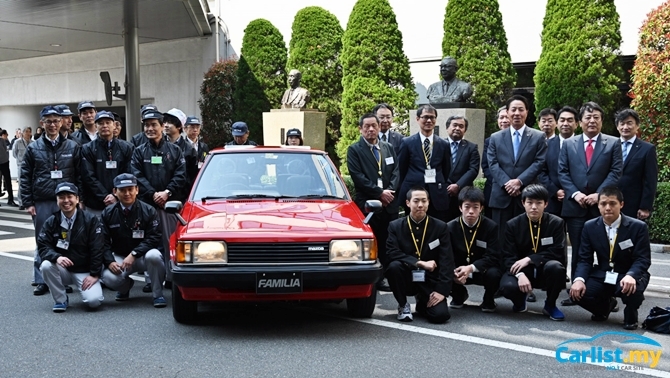 For those who weren't around in the 1980s, the Mazda 323 Familia was one of the first cars produced as part of a joint development between Mazda and Ford. This decision was made in part due to unfavourable currency exchange values (the yen was becoming extremely strong, to Japan's misfortune) and an oil crisis, and in turn it benefitted both companies. The Ford Laser and Mazda 323 Familia were twin sisters, and both were also raced in various club level motorsport events - even in Malaysia. It was the first "FF" (front-engine, front wheel drive) Familia, which meant a big leap forward in packaging and practicality at the time. 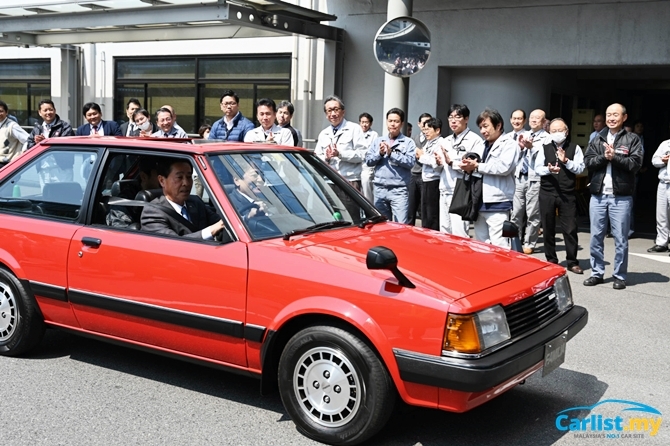 This particular unit that Mazda restored is a Familia XG, which is a 3-door variant. Its original colour was a bright Sunrise Red, which was a stark contrast to the more monochrome options that the Japanese preferred at the time - perhaps a distant predecessor to Soul Red. But more than just the alluring shape - one that is appealing even by modern standards - the 323 Familia was an engineering challenge thanks to tightening emissions regulations of the time. 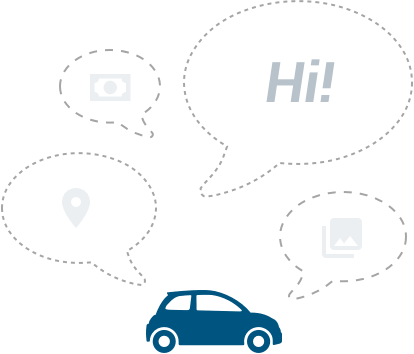 The days in which the 323 Familia was developed are similar in nature to what engineers are facing today, and this is where the benefit of such a project comes into play. 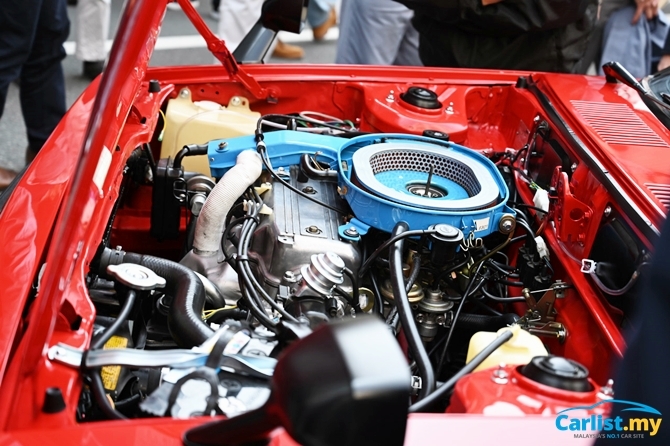 To meet the emissions requirements, the engine in the Familia used the "Mazda Stable Combustion Method", as well as a 4-2-1 designed exhaust extractor which is similar in principle to the design used by the SKYACTIV-G engines of today. With an output of 85 PS and 120 Nm of torque moving 820 kilograms of car, the 323 Familia would be only a little slower than a modern Mazda 2. As for the restoration project, it is as extensive as you would expect from a methodical Japanese company. The car was stripped to its body shell, with individual components repaired or replaced when they couldn't be repaired. The chassis was repainted in the factory Sunrise Red, and everything was cleaned and polished before going back into the car. The result is no less than spectacular, and the unveiling of the car drew crowds that were disproportionate to how grocery-getter the car was for the time. 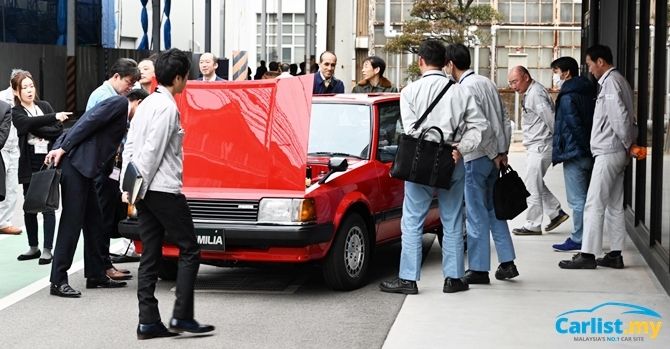 The reality is that many have fond memories of the car, especially in Mazda's hometown of Hiroshima, and seeing one in concourse condition is a sight for sore eyes. As for Mazda's next restoration project, it seems that it will be a three-wheeled truck - perhaps the oldest in their model history.